It often makes sense to separate your projects. And since space is cheap you are probably creating separate folders on your computer. 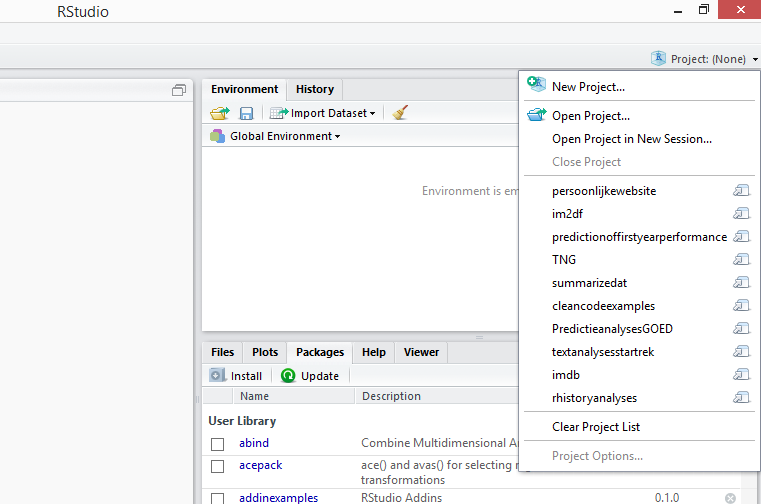 In RStudio you can create different projects that live in their own folder. When you start a different project the files of that project work independently from other projects. And the standard locations of your workspace and other things are also separated from the rest. Opening a new project presents you with a screen . 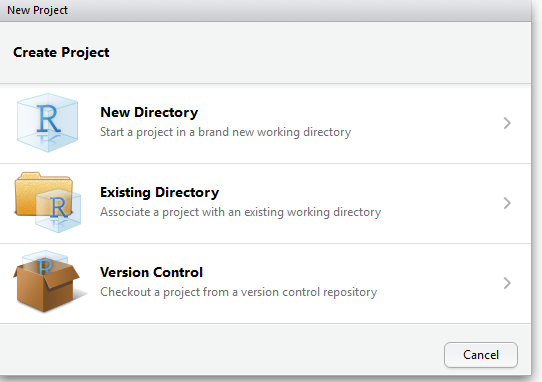 You can create a new project in a new location, in an old location or download from version control. Did you try the new directory one already? 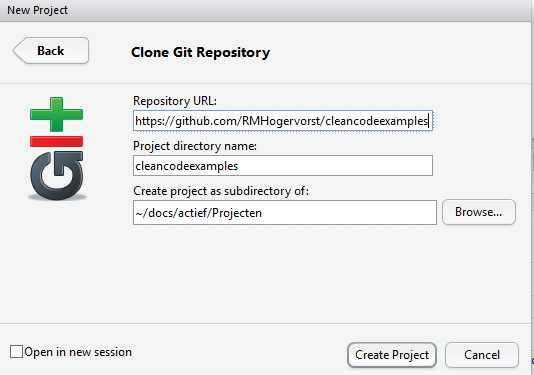 In the following example, you can clone (or checkout) a file from the internet. and fill in some details. 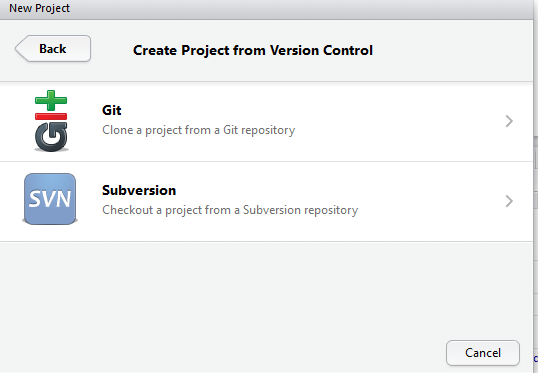 in my case I’ve dowloaded from my own repository but cloning a project from github is possible from every project. That is it, a short introduction to projects.